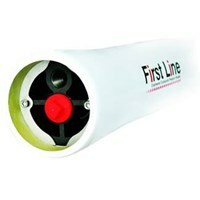 First Line is a new type of pressure vessel company with over 50 years of combined experience in FRP pressure vessel engineering and design. 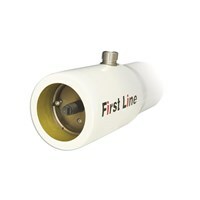 First Line specialize in the manufacture of high quality RO pressure vessel and Cartridge housings. 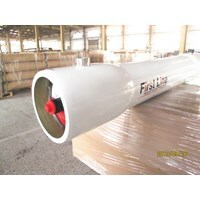 First Line is a ASME(Sec X), CE, NSF(61), SGS and ISO9000 certified company, Pressure vessels designed to provide long-term, trouble-free operation, with minimal down time and improve running costs. 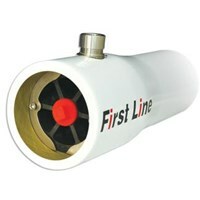 First Line full product line for RO Pressure vessels include 2.5",4",8" dia, 1-7elements, 150-1200psi operating pressure and multiple side port up to 4". First Line full product line for Cartridge housing include Pleated filter housing and Bag filter housing, Capacity is from 5 T/ H to 2700 T/H. Our highly experienced and trained engineers have a combined 50 years of experience working with the top and biggest pressure vessel manufacturers in China. The First Line lead engineering team comes from the prestigious Harbin Institute of Technology, with research and development focused on high polymer materials. This type of engineering research in composite materials is typically dedicated to aerospace and military applications. 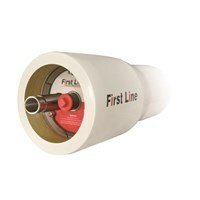 That's why First Line engineers excel in pressure vessel structure and resin system design. In addition, First Line uses only state of the art equipment to engineer high quality pressure vessel solutions that fit our customer’s needs. 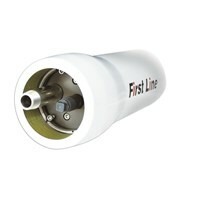 First Line uses only high quality materials and reliable parts that undergo the most rigorous quality control standards. Our highly experienced, trusted and trained engineers have performed numerous service installations worldwide. Anda Mencari "Membrane Housing Reverse Osmosis"? Buat Permintaan Untuk "Membrane Housing Reverse Osmosis"